CONEY ISLAND, Brooklyn (WABC) -- Police in Brooklyn have identified the body of a man found inside a plastic bag with his feet embedded in concrete. 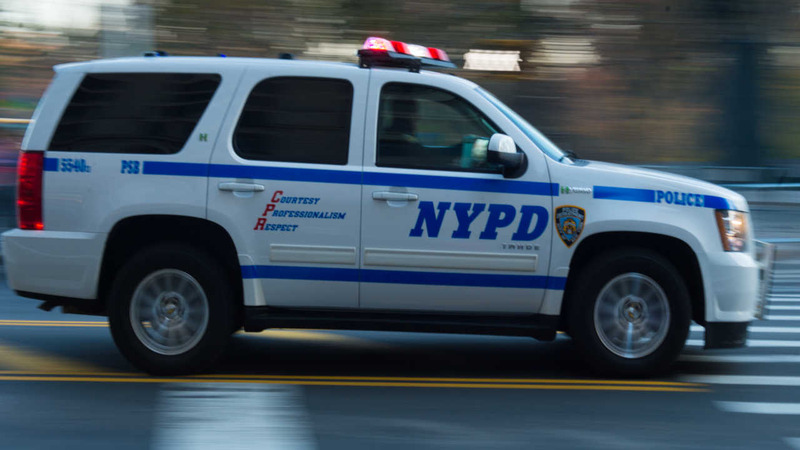 The body was discovered at about 10:20 a.m. Monday off Oriental Boulevard near Kingsborough Community College on Coney Island. Police identified Peter Martinez, 28, a reputed gang member with 31 prior arrests. According to the New York City Police Department, Martinez served two years in prison in 2011 on identity theft charges in Suffolk County. Paramedics pronounced Martinez dead at the scene. The body was sent to the medical examiner's office to determine the cause of death. Martinez was not shot or stabbed. It is likely his body surfaced because there was an air pocket in the concrete poured around his feet, which caused it to crack. The victim had "some substantial tattooing on his back, the image of the Virgin Mary with a rose," which police used to identify him.